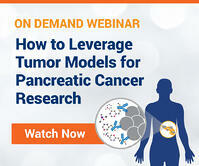 New immuno-oncology models are needed specifically for pharmacology and efficacy studies. Widely used syngeneic models are limited in number and cancer type, and larger collections of GEMM (featuring clear molecular disease drivers) are not suitable due to unsynchronized tumor progression and long latency periods. 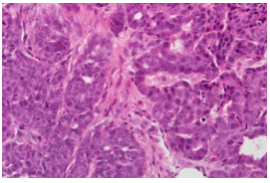 At CrownBio we have developed MuPrime, tumor homograft models combining the benefits of GEMM with an improved operational simplicity, consistency, and growth, similar to syngeneic models. 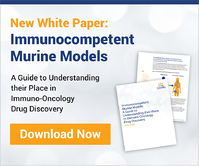 MuPrime models provide an ideal platform to investigate your novel surrogate or cross-reactive immunotherapies with competent murine immunity, and the ability to synchronize tumor growth for pharmacology studies. MuPrime models are subcutaneous or orthotopic homografts from spontaneous, carcinogen-induced, or CRISPR/Cas9-engineered GEMM tumors into immunocompetent syngeneic hosts. 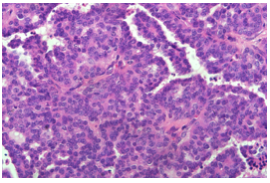 The resulting tumor homografts are never manipulated or adapted to grow in vitro, similar to parental GEMM. This means MuPrime models mirror original mouse tumor histopathology and genetic profiles, with various differentiation phenotypes, rich microenvironments, and cancer stem cell driven disease. Models are fully validated through RNAseq and immunohistochemistry to confirm gene expression and mutational status. 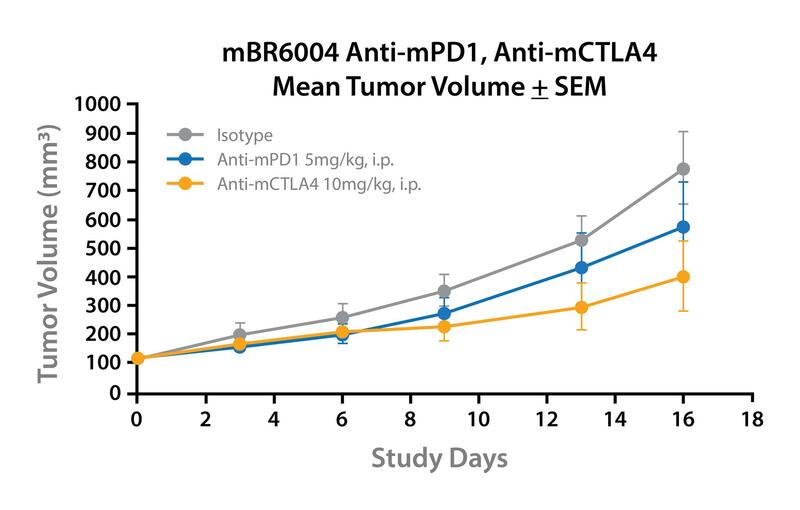 Response to standard of care agents as well as immunotherapy are also evaluated for our validated MuPrime models. 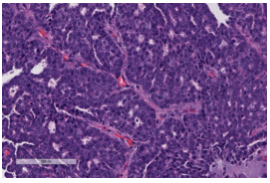 A detailed baseline immune profile is also provided, making tumor homografts the ideal system to interrogate your novel agent as well as combination strategy. The MuPrime collection covers a wide diversity of cancer types, and enables preclinical research into, and discovery of, specific pathways and predictive biomarkers for targeted immunotherapy agents. Selecting your MuPrime model of interest is made easy by our curated online murine cancer model database MuBase®, and our powerful new search engine (which searches models from all our Oncology databases) OncoExpress™.